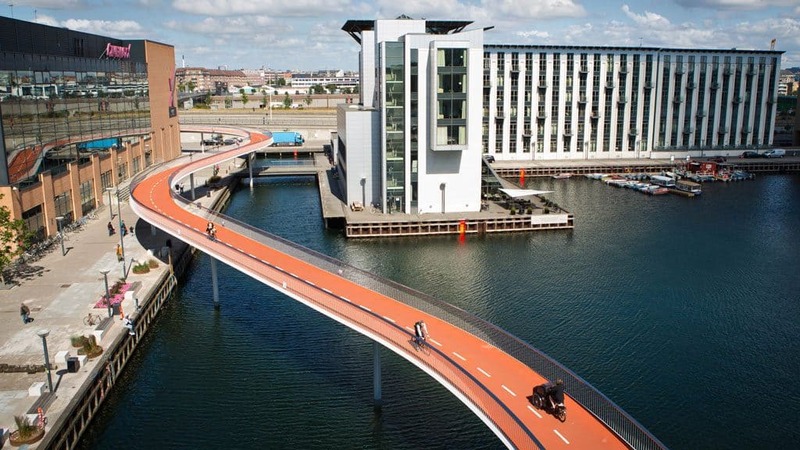 As the first capital in the world, Copenhagen plans to be carbon neutral by 2025. 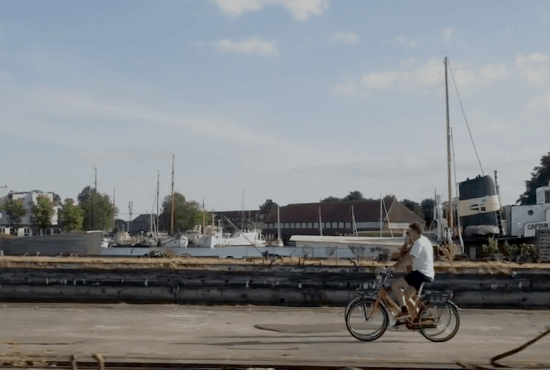 The city is most famous for its cycling culture but there is so much more to sustainability in the Danish capital both behind the scenes and on the surface. Modern architecture pieces and business innovations are planned with a green mindset while recycling and sustainability is part of the everyday life from a very young age. Are you excited to explore some of the best green and sustainable spots in town? We teamed up with Green Bike Tours to give you a sneak peek of unique points in Copenhagen. 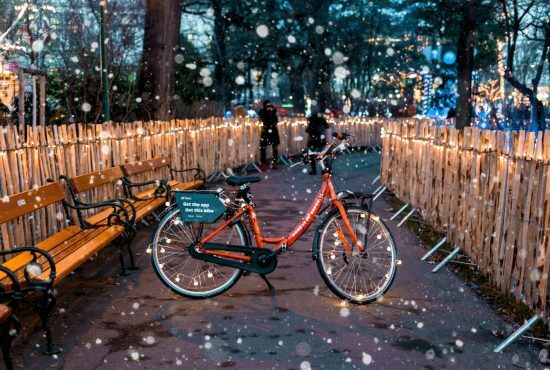 Rent a Donkey Bike and discover the city’s green side from the saddle. 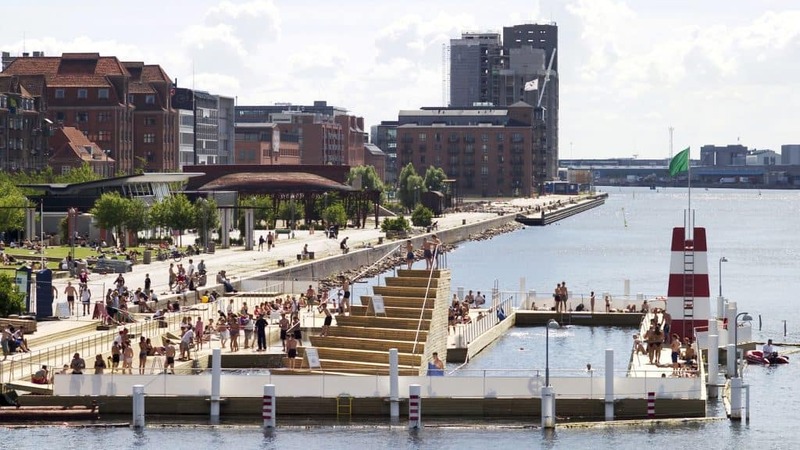 Copenhill or Amager Bakke – Is it a ski slope? Oh is it an incinerator? 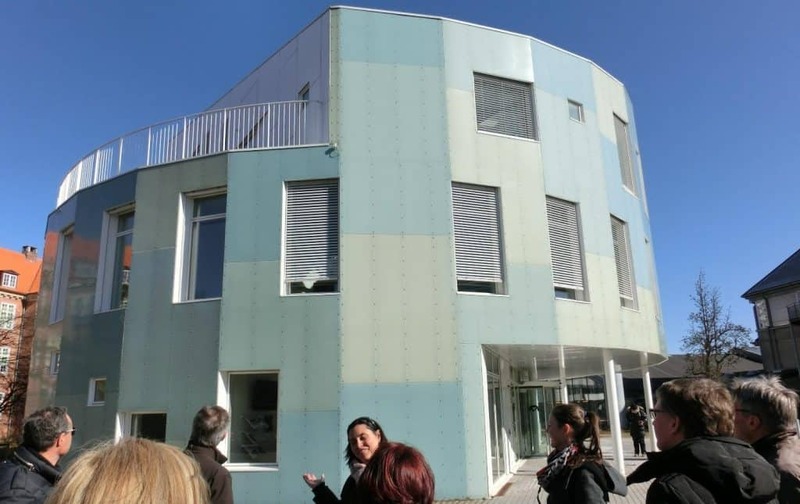 The first public carbon neutral building. The vision for Green Lighthouse was to build a sustainable house with the lowest possible CO2 emissions. Therefore, a number of initiatives have been taken to minimise energy consumption. Among other things, the walls and windows are highly insulated, the energy consumption is monitored by a computer and the cooling of the building is done with natural ventilation and concrete floors that absorb the heat. Open this map on your phone, place it in the phone holder and off you go! 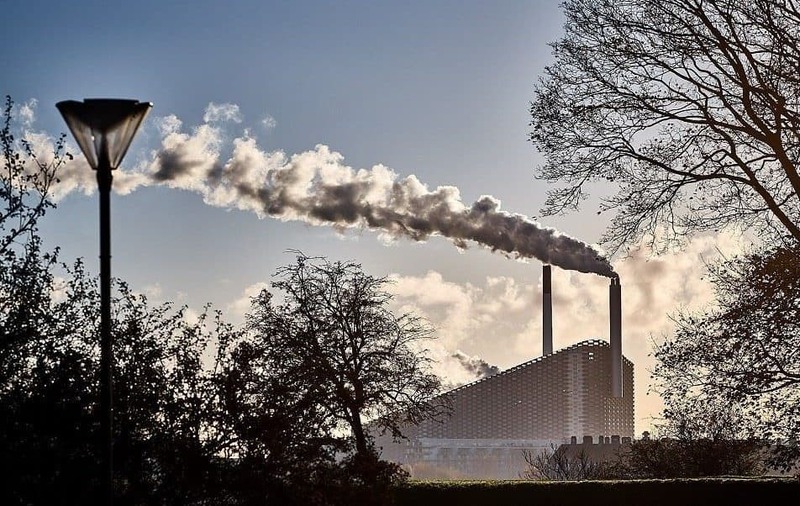 70% of all carbon emissions come from cities. As half the world’s population will live in urban areas by 2030, the big cities are really a good place to start with if we want to create a greener and more sustainable future. 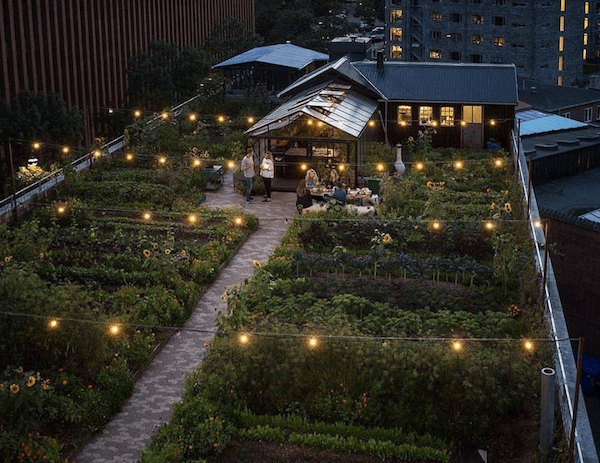 Furthermore we don’t only want sustainable cities but also liveable ones. For that cities will need to think green, rethink mobility solutions and act for more sustainable transportation too. 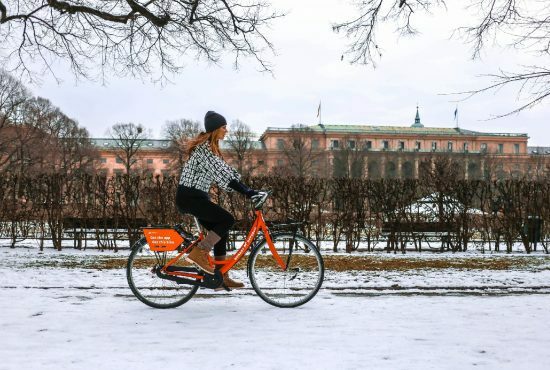 If you want to explore Copenhagen with fellow green minded people, you can join personal guided Green Bike Tours every Thursday and Saturday. The tour takes you to 11 different spots showing you the green aspiration of the city in areas like energy supply, greener transportation, building efficiency, education of citizens and adjustments to the weather of the future. You can book a spot on a green bike tour right here.